With the resurgence of G-Unit, one member getting a lot of the glory is Young Buck. Mostly because of the hunger he’s been showing on records. He’s been going hard on almost every record we’ve heard him on. 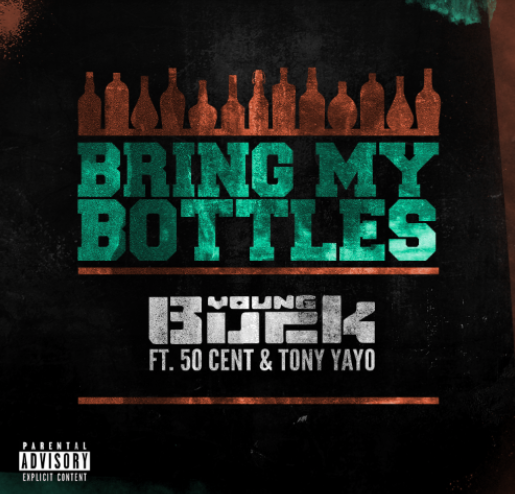 For the newest record to come out of The Unit, Buck, 50 Cent and Tony Yayo head to the club to pop bottles. This is reminiscent of that classic sound. The deluxe version of the Beauty of Independence is out now!